Rice Washing Bowl Or Colander Only $6.25 + FREE Shipping! You are here: Home / Great Deals / Amazon Deals / Rice Washing Bowl Or Colander Only $6.25 + FREE Shipping! This item is specifically designed for washing rice, but it can be used for rinsing so many other items! 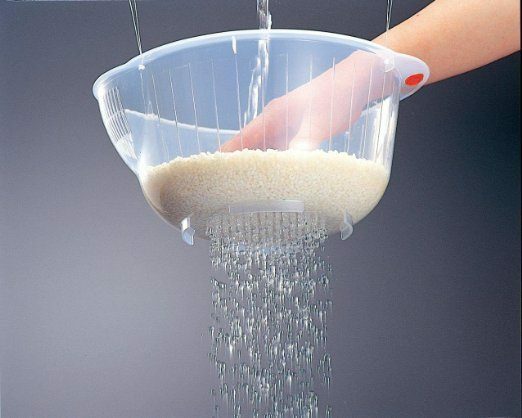 Grab this Rice Washing Bowl Or Colander for Only $6.25 + FREE Shipping! Use this to wash any small grains or fruits and vegetables. Use it for draining pasta!